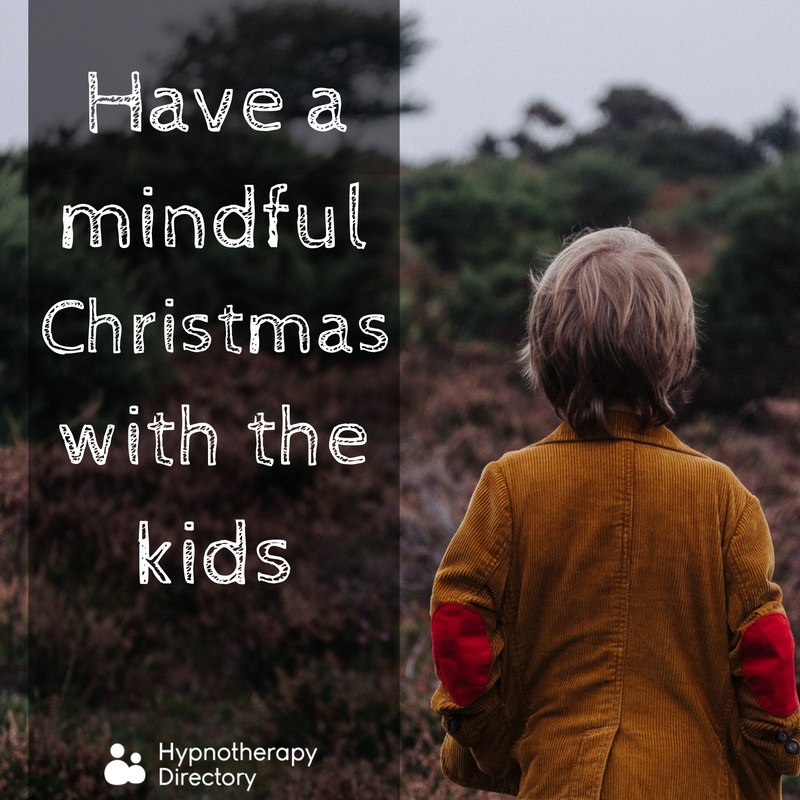 With Christmas looming ever closer, we consider how to help children explore mindfulness this festive season. Christmas can be a stressful time. With so much to remember to do and buy, it can often feel like we’re not enjoying it as much as we could. Sometimes, and often without realising it, this stress and angst can also be passed onto children. To combat this, it might be worth exploring mindfulness. Mindfulness is a brilliant technique to instil in children; with suggestions that it can help children to focus, as well as to take better notice of their own thoughts and be more aware of what is happening around them. 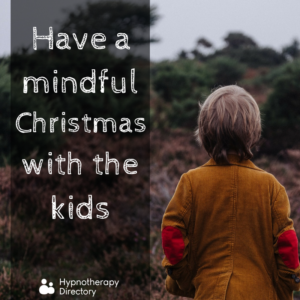 So, whether you work with children or have children or grandchildren of your own, we have a few ideas to help you (and the children in your life) to have a more mindful Christmas this year. They’re probably all too familiar with writing their letters to Father Christmas, asking for all of the things that they would like each year. But, what about getting them to think of others as well? Ask them to write a list for someone else – it doesn’t have to be gifts, it could be things that they would like to do with that person, or how they would like to make them feel. The trick to making this task mindful is asking the child to explain why they thought about this. To encourage them, you can write a list of your own and share your ideas together. Ask them to imagine that they are on a magical sleigh in a winter wonderland scene. They need to think about the speed of the sleigh, the temperature, who they are with, and what they can see. Also, don’t forget to ask them to think about what they can hear. Sounds are often just as important to a child’s understanding and interpretation of something as what they can see. 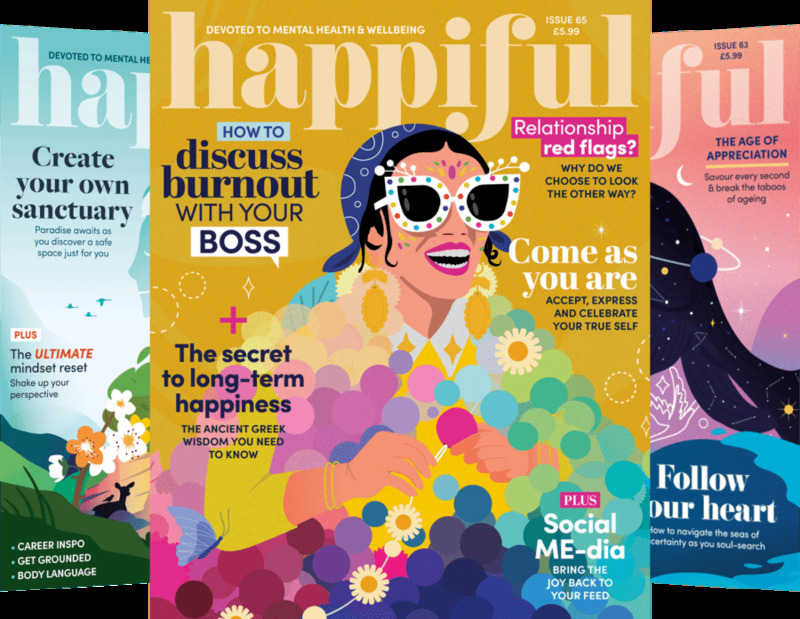 Connecting children with sound and its relationship to thoughts and emotion is central to mindfulness – and to becoming happier, more relaxed young people. The colder winter weather is often a convenient excuse to stay inside in front of the TV, and not pay too much attention to the outside world. But, try to encourage children to wrap up warm and head outside. Walking is a brilliant method of relieving stress and boosting your mood. Going for a walk together allows you to take a collective break from the stress or excitement that is unfolding at home. There’s no need to rush anywhere – take your time. Focus the child’s awareness on their feet coming into contact with the ground and feeling all the fluid movements of their muscles. Try exploring mindfulness with your children, and we’re sure that they might also teach you a thing or two about how to be mindful, too. You can find many online resources and books which can help to teach mindfulness exercises to children. Let us know your experiences of exploring mindfulness over on our Facebook page!